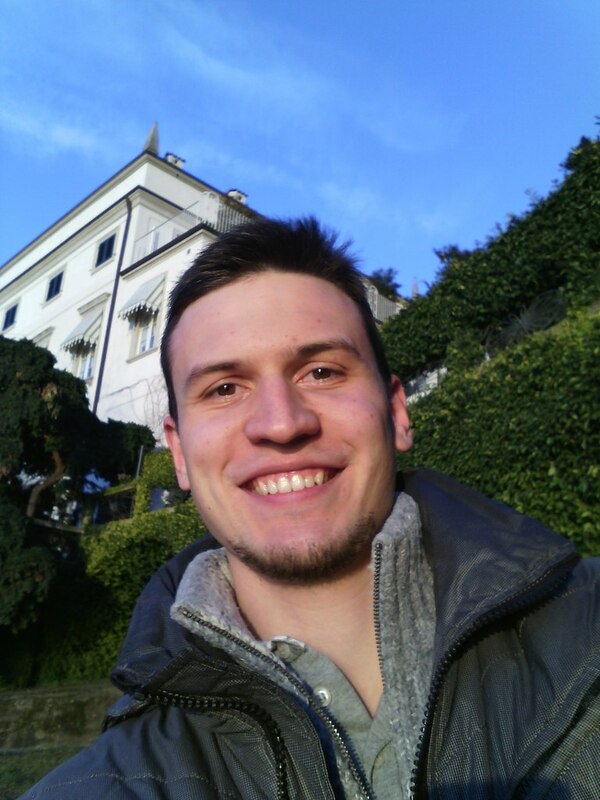 Vladimir has started his journey with Salesforce Platform while being a student in Italy in 2014 and by being exposed to projects of various size and scope got to learn Salesforce from different sides. His favorite part, of course, is coding and solving challenges that are not available (yet) to declarative developers. Nowadays Vladimir is based in Berlin where he works at SumUp, a leading payments solution provider in Europe. Away from screens, you may find him hiking, running or doing yoga.